Clyne and Melincourt Community Council came into being as registration district within Neath RDC 1894-1974; Neath Borough Council 1974- 1996 and currently in County Borough of Neath Port Talbot. The main council building is Clyne Community Hall, Ynys-yr-Afon, Clyne, SA11 4BP. This was built in the 70s but before that time, the council held its meetings in Clun School. The area served by the Community Council covers two hamlets of Clyne and Melincourt. The council holds its monthly meeting on the last Wednesday monthly, alternating between Clyne Community Hall and Marion Hall, Melincourt. The council is responsible for two play areas, one at Clyne and the other at Melincourt. The council’s representatives sat on Clun School governing body until its closure in 2015. 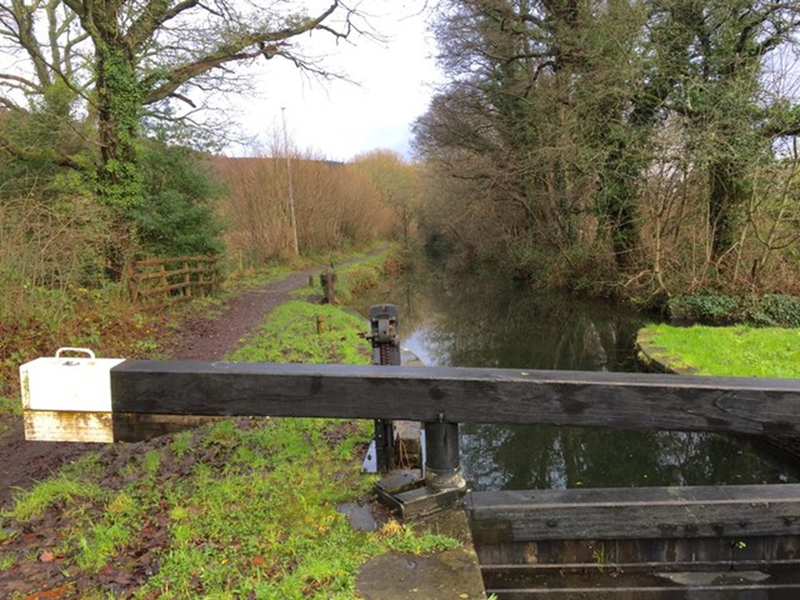 Upon approaching the community from its boundary with Tonna, you enter upon the Neath Canal Clyne Lock Gate. The Neath Canal dates back to 1790 and upon its completion in 1800, linked Glyn Neath to Giants Grave, which had shipping facilities In its early existence, it was a very busy route transporting coal to Giants Grave but eventually it could not compete with the Vale of Neath Railway and by 1893 trade had ceased altogether. Following the B4434 to the boundary with Resolven, we travel through Melincourt, which is older than its neighbouring community at Resolven because of its iron works. It is an area that has inspired literary and artistic notables. Melincourt is home to Mr D.Rhys Phillips, author of the History of the Vale of Neath, who wrote passionately about the area. Melincourt Falls (Sgwd Rhyd Yr Hesg in Welsh) is a key visitor attraction in the area of South Wales promoted to tourists as the Waterfall Country. It is a wildlife reserve owned and managed by the Wildlife Trust of South and West Wales. The waterfall is 80ft (24m) high. 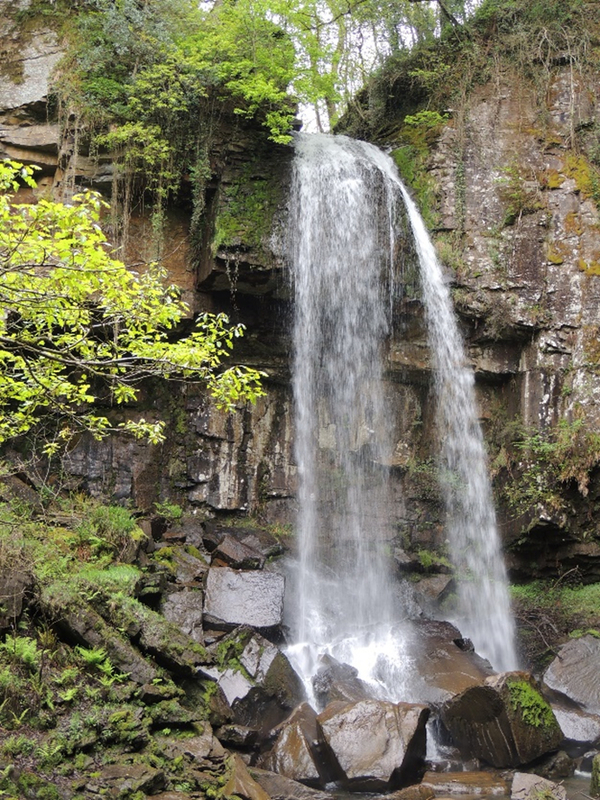 The area is outstanding natural beauty and has been an inspiration to poets and artists. There is a sketch watercolour of Melincourt Falls (1795) by JMW Turner hanging in the Tate Gallery. The Community Council, funded by NPT Council, collaborated with South and West Wales Wildlife Trust and a local volunteer group to install an Interpretation Panel for information to visitors to the area. The area continues to be inspirational as evidenced by the local community volunteers. The Clyne and Melincourt Community Council website is funded by the Welsh Government.